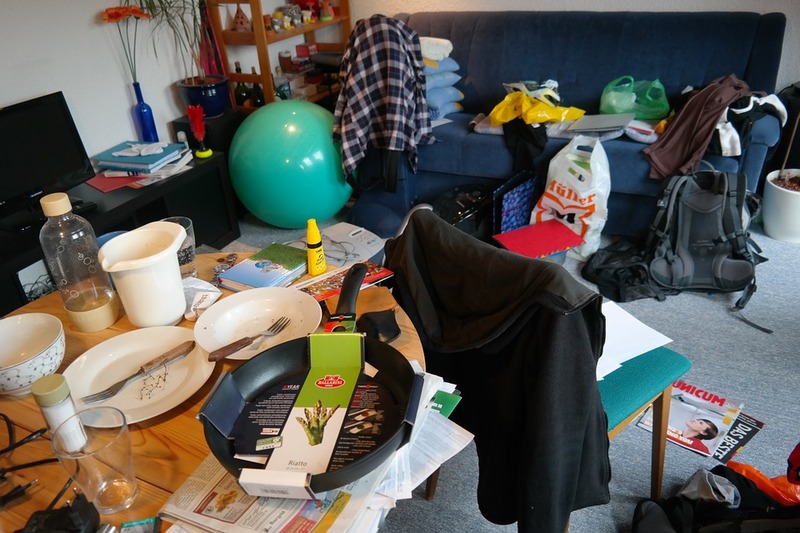 The home office is one room in the house that can easily become cluttered. 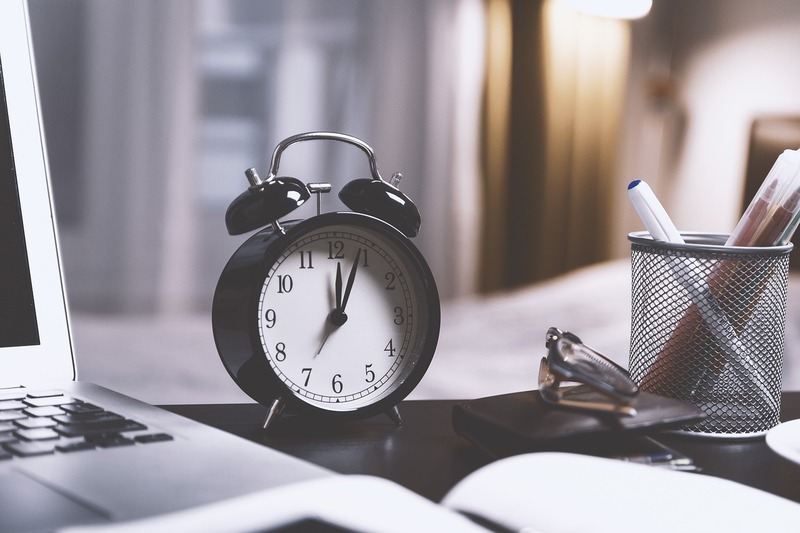 Whether it is because it is the “catch-all” room of the house where you and your family keep extra miscellaneous items or if it is just overrun with office supplies, we have some tips that will make it easier to keep your office neat and organized. 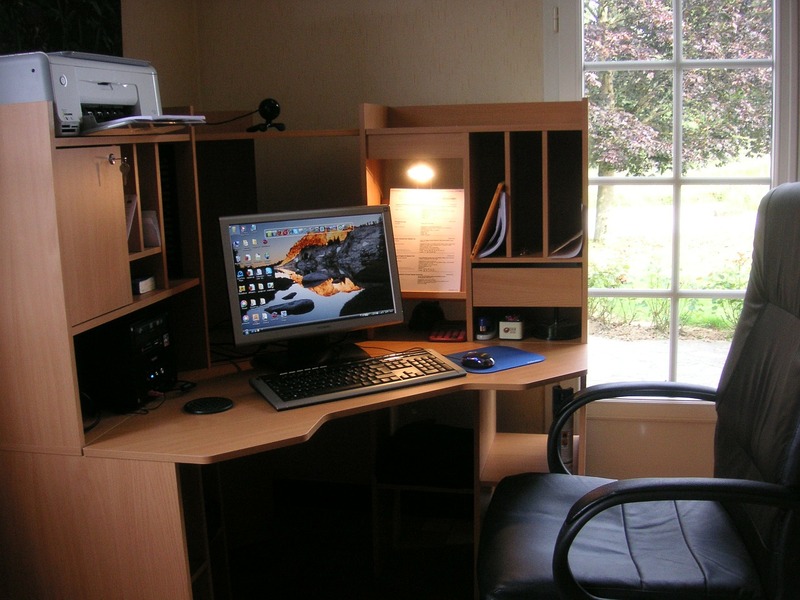 A filing system is a key to keeping documents organized in your home office. 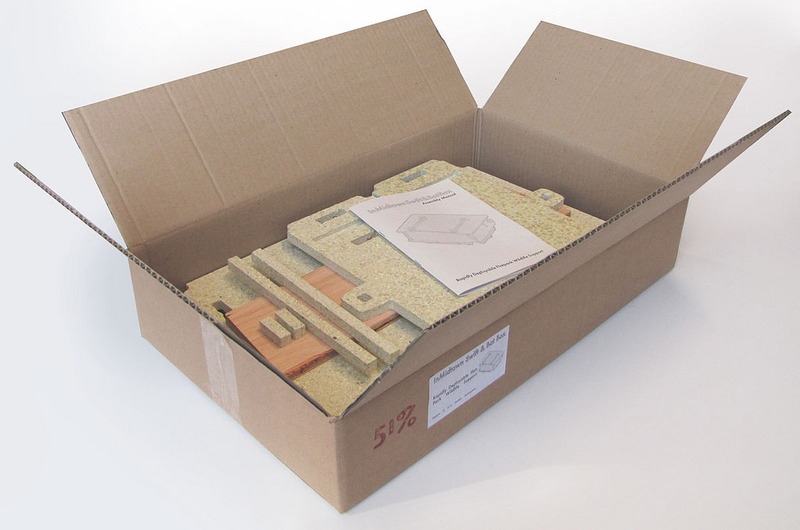 The first step in starting a filing system is deciding if you want to make a physical or digital filing system. If you decide on the digital filing system, you will need to scan and upload all of your documents to your computer. Once everything is uploaded, you can organize into different folders. Just remember to save your documents in two places in case your computer crashes! If you want to start a physical filing system, first determine the types of documents you want to organize. Think about things including receipts, bills, and maybe even your tax information. Next, gather some file folders or pick some up next time you are at the store. Label each folder according to the category you picked, and you are done! If you want to take this a step folder, you could get a stand like the one here to hold your files for optimal organization. Do you have any shelves or a shelving system in your home office currently? If not, Cheap Movers Dallas (www.cheapdallasmovers.net) says shelves are the perfect way to add more storage and organization to the room because they are on the wall and out of the way. Consider adding shelves above your desk to display photo frames and small items that may be taking up valuable desk space. You could also use this space to store your files and book collection. Find desk shelving for your office here. An organization station can best be described as some mobile storage unit that can serve to organize all of the “extra” stuff in your office that is not already tucked away in a file or on a shelf. Some inspiration for your organization station can be found here or here. Customize this space to your personal home office needs. You may use it to store art supplies, writing utensils, extra printer paper! Is your printer currently taking up room on your desk? If it is, consider adding a small table or cart to your office that is specifically designated for your printer and printing supplies. This will give you more space to spread out your work on your desk and will keep your printer and supplies corralled to one designated area. Adding some memo board to your office can take your organization skills to the next level. Use this board for your specific needs, whether it be a family calendar, weekly reminders, or your daily schedule. Consider making your memo board out of a magnetic material or cork board so that you can stick reminders to it as necessary! 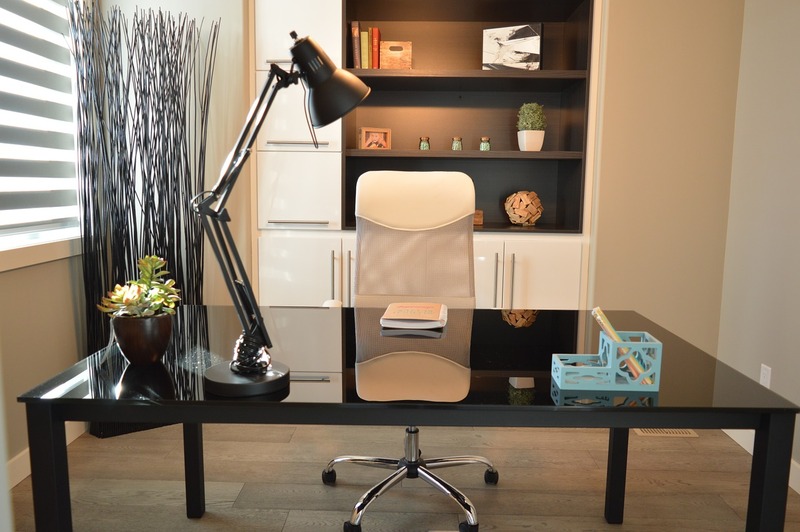 We hope that you found inspiration for ideas that you would like to implement in your home to decrease the clutter and make your home office a place that you want to work in! 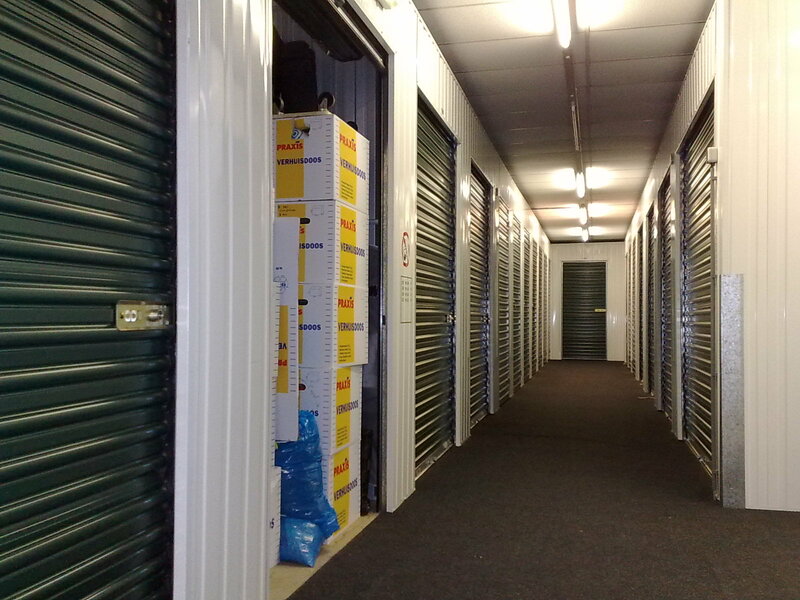 From reducing clutter within the home to finding the space needed to operate a small business, off-site storage units often have a great deal to offer. 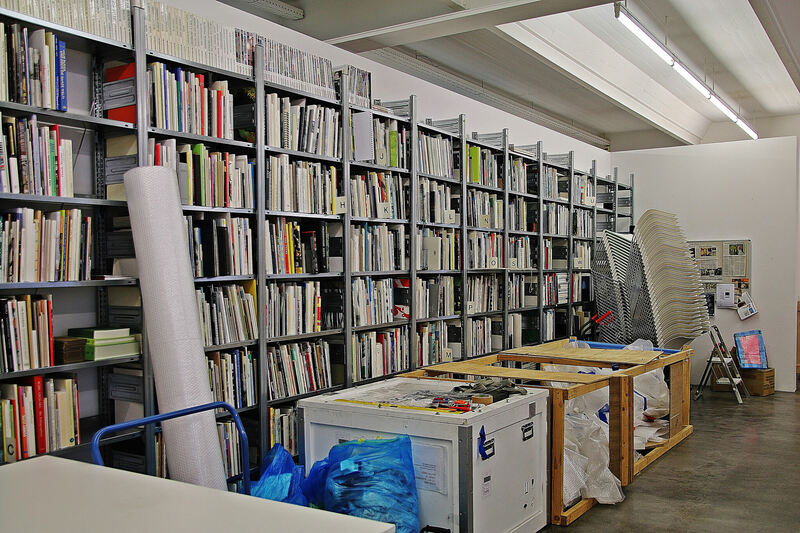 Whether you are interested in long-term storage solutions or the means to plan an easier and more successful move, the following supplies and resources can often make a crucial difference when it comes time to move into your storage unit. Attention to detail is of paramount importance during any move. 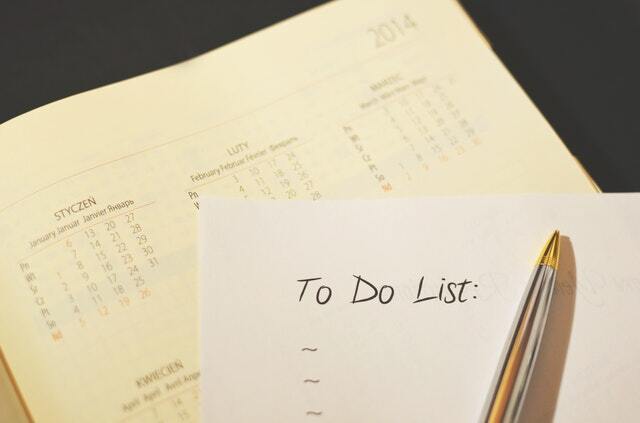 Having a master packing list or maintaining an effective itinerary can help to ensure that nothing goes overlooked during your next move. A written inventory list can also ensure that retrieving any items from storage may be done more quickly and easily. Try using an inventory list app to keep things conveniently close to your fingertips. 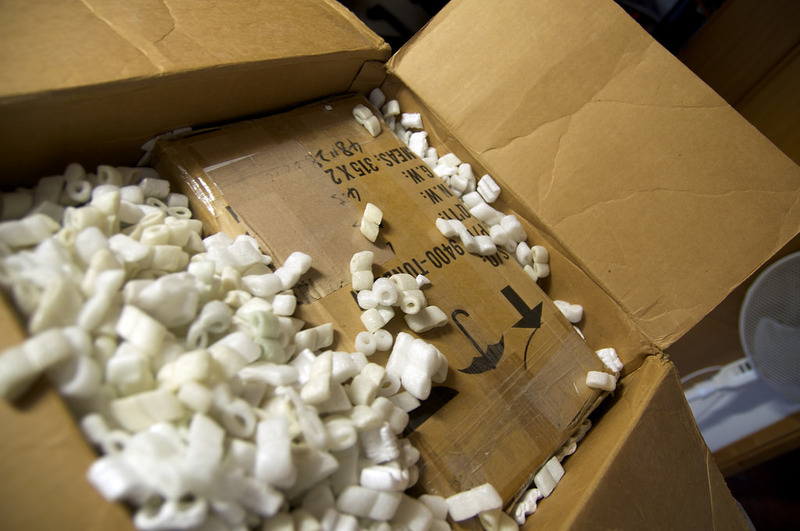 Protecting furnishings, boxes and other items from harm during a move can be a more difficult undertaking for those who lack the right resources. Having plenty of blankets and other padding materials on hand will help to minimize the risk to items during your next move. Dollies, carts and other lift-assist equipment can make it much easier to handle bulky items, heavy boxes and other possessions that may be too difficult to lift or move by hand. Improper lifting techniques can result in damaged belongings or even personal injury. Ensuring that you have full access to any lift-assist equipment needed is never a concern that should be left to chance. When it comes to long-term storage security can often be a very important concern. If you are seeking to store high-dollar items or other valuables, enhanced security can often provide much-needed peace of mind. Having a sturdy padlock will help to ensure that all items are able to be kept safe and secure. A bigger truck can help to minimize the number of trips, overall time and total cost of your upcoming move. Borrowing a vehicle from a friend or arranging to rent a van or truck ahead of time ensures that effective transportation is less likely to become an issue. If your move is a simple one from a house to a storage unit in the same city, it may be cost effective to hire a cheap local moving company. These movers Houston say that the typical moving rate is around $100 an hour with a two-hour minimum. Depending on the number of belongings you are placing in storage, most moving companies can accomplish the task in just 2-3 hours. The effort saved could be well worth the expense. 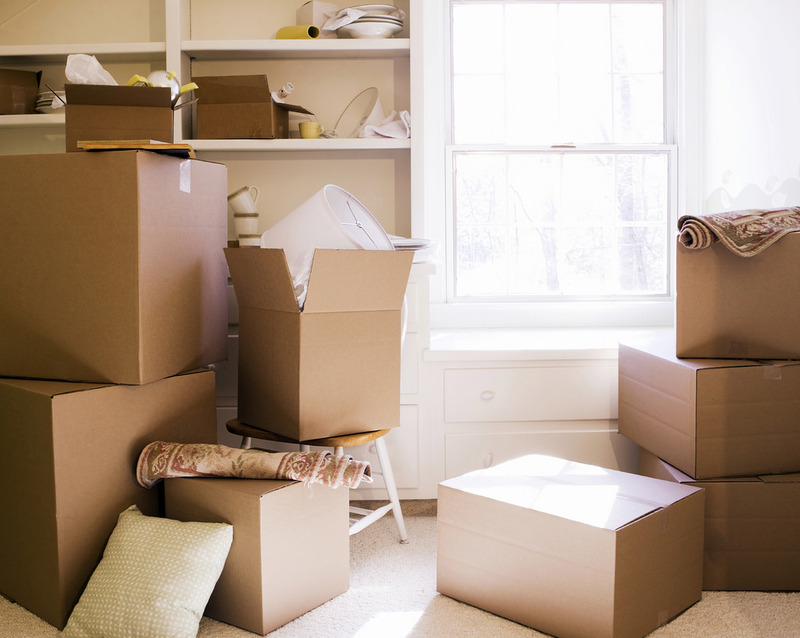 Attempting to move too much without assistance is a common mistake. An extra pair of hands can often go a long way towards ensuring the entire moving process can be completed more quickly, efficiently and without issue. 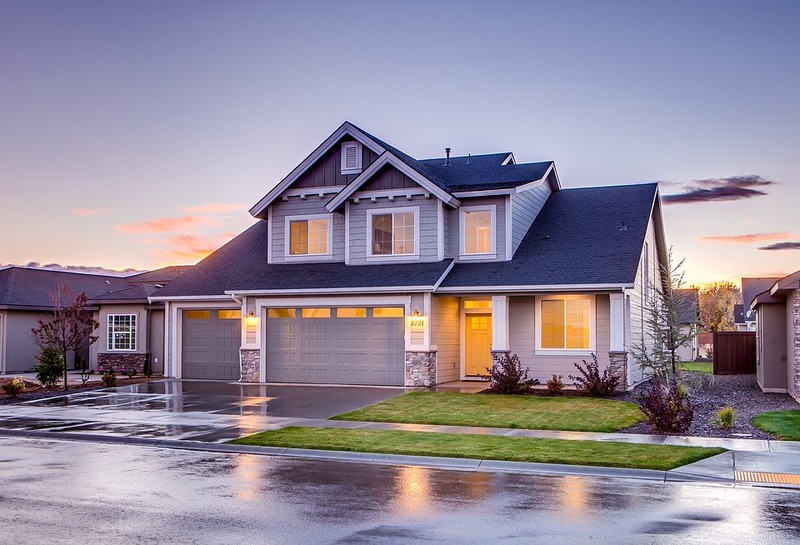 From climate-controlled units to storage options that provide enhanced physical security, finding the right option, service or unit is an issue that should never be left to chance. Dealing with the wrong service provider may complicate the move or place greater stress on your bottom line. 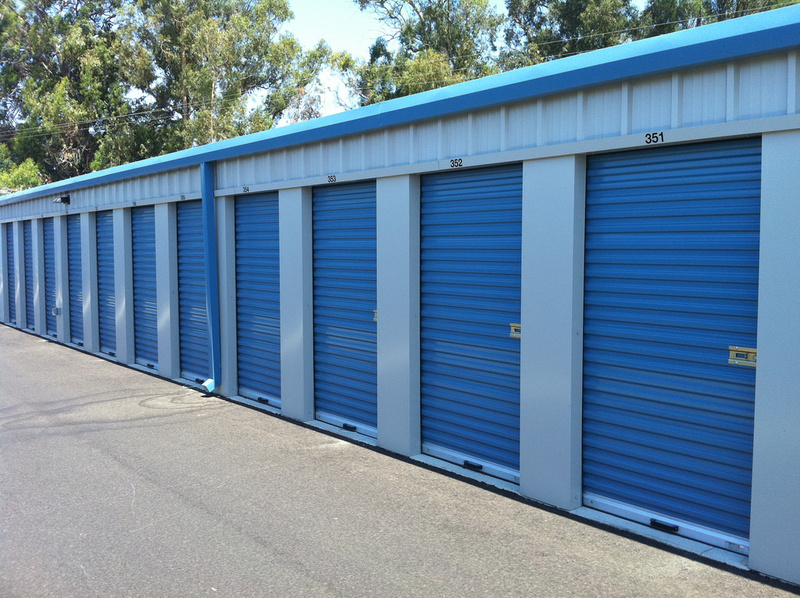 While storage units may have much to offer, failing to properly plan a move-in can be a very costly misstep. 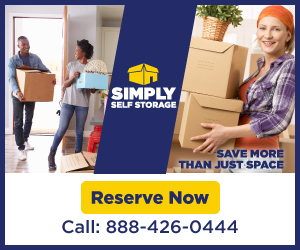 When it comes to making the most out of your storage unit, a little preparation and access to the right resources can go a long way towards ensuring your next move is a successful one. 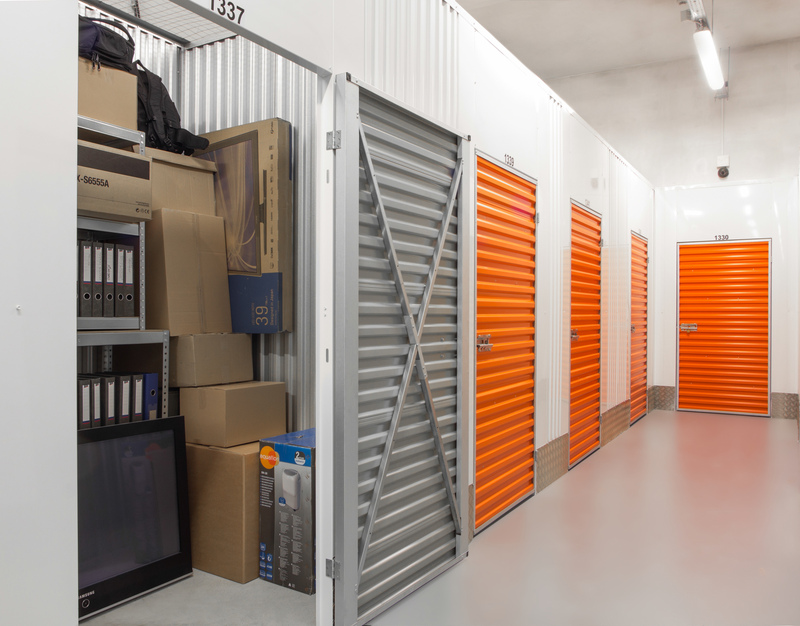 Be sure to check out our post on organizing your storage unit for five helpful tips!